Are you spending the summer in Pittsburgh? 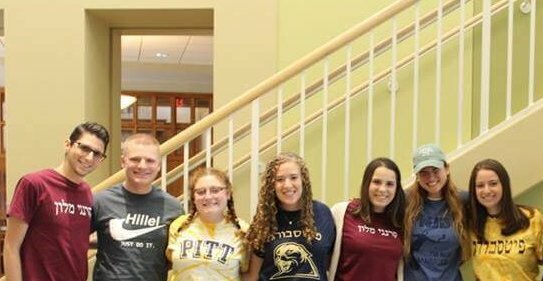 Sign-up below to hear about Hillel JUC’s Summer Shabbat Dinners, DIY opportunities this summer, and Hillel groups going together to fun Pittsburgh summer events. The best email to reach you over the summer.